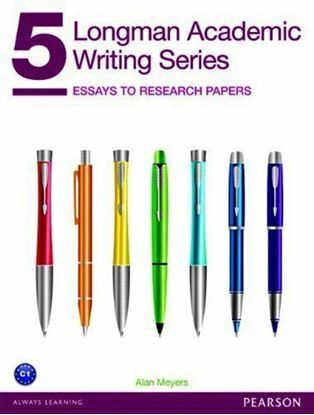 This five-level reading series is organized by themes from academic disciplines. 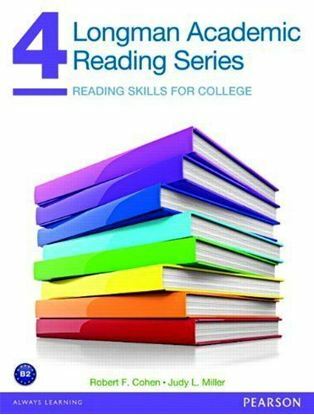 • Authentic readings from a variety of sources engage students’ interest. • Step-by-step approach helps students develop academic knowledge, vocabulary, and reading strategies and skills. • The aim of the series is to make students more effective and confident readers by providing high-interest readings on academic subjects and teaching them skills and strategies for effective reading, vocabulary building, note-taking and critical thinking. 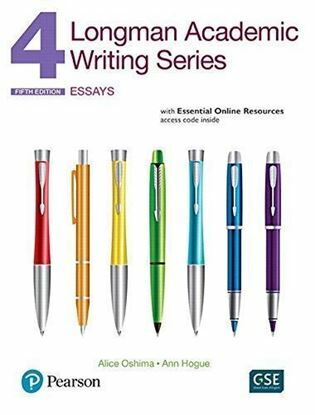 • The series encourages students to discuss and write about the ideas they discovered in the readings, making them better speakers and writers of English as well. 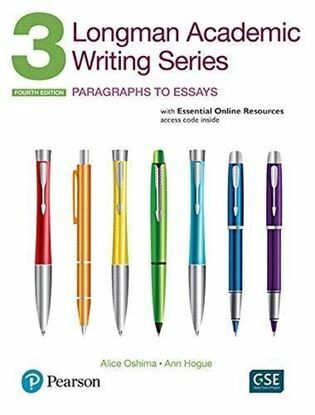 Five-level, highly “teachable” writing series, with an approach that balances process with structure, for development of writing skills from sentences to research papers.